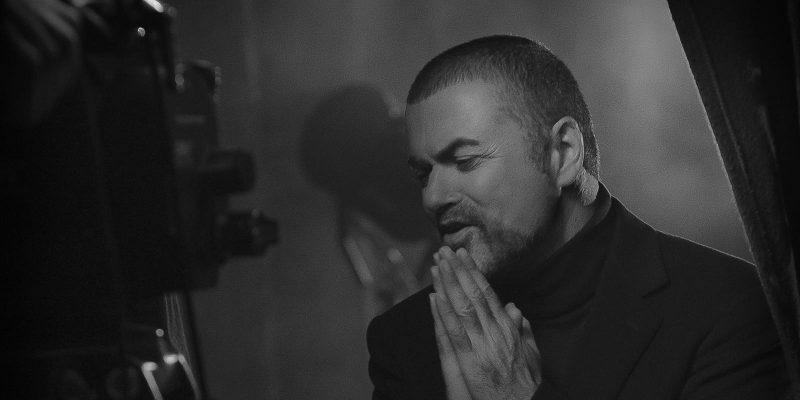 The Swedish article “George Michael använde hatet som bränsle” written by Robert Börjesson and published in the Expressen paper summarizes the 2007 interview the author did with George Michael. 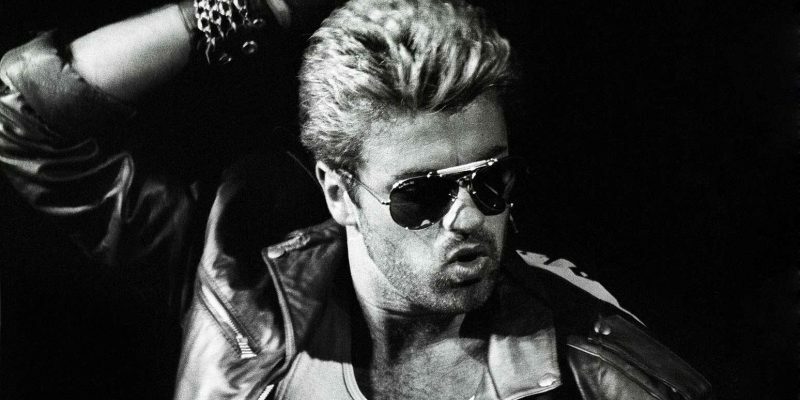 The article is a translation of the George Michael interview “Jag är inget sexmonster” by Robert Börjesson published on April 5, 2007 in the Swedish newspaper Expressen. 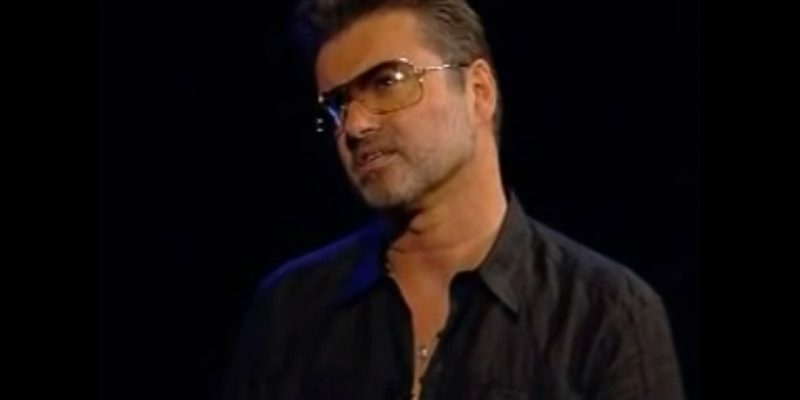 George Michael interview in the Swedish article “Jag har fått psykologhjälp” by Robert Börjesson published on April 22, 2007 in the newspaper Expressen. 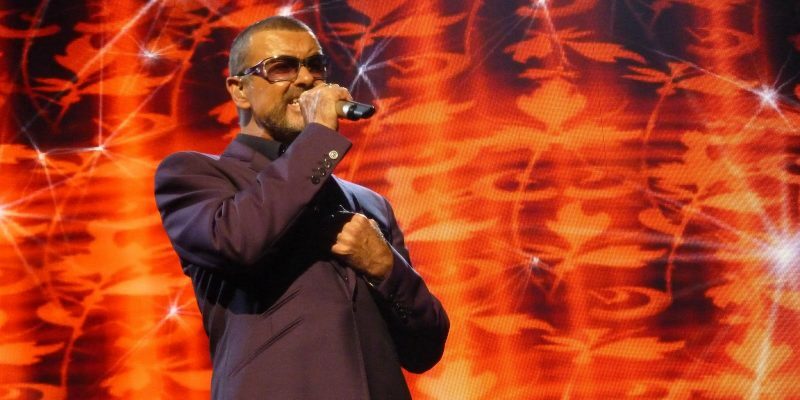 English translation of the George Michael interview conducted by A.J. Delafield for Universal International Division on March 13, 2014. 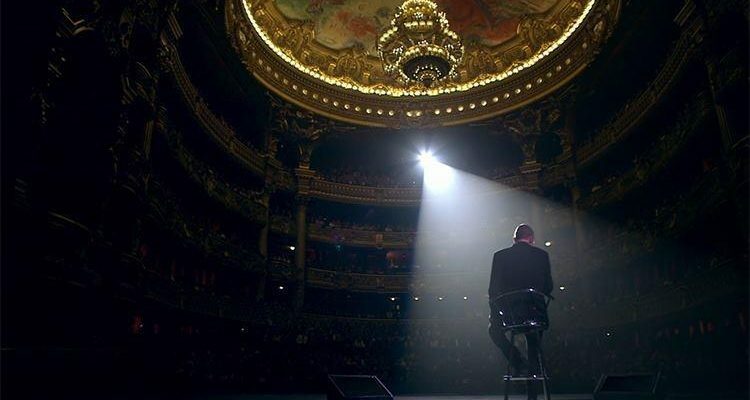 This is a translation of the French article “En 1988, Match rencontrait George Michael” published in Paris Match. 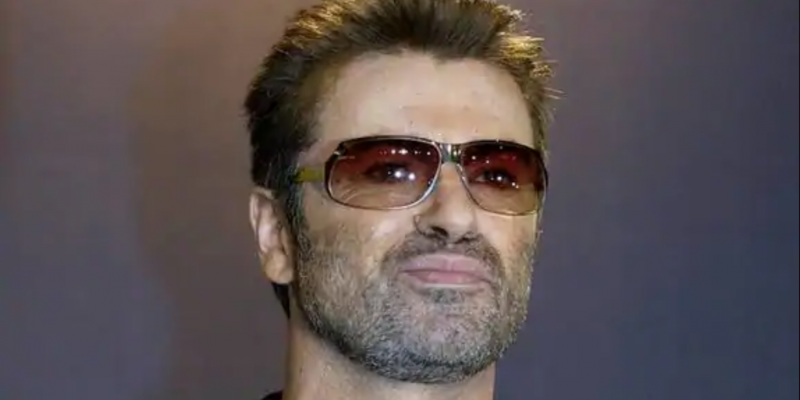 English translation of the George Michael interview that appeared in the Swedish newspaper Expressen “George Michaels ord om hatet mot honom” published in 2007.